Diaspora banking services are offered to Kenyans living and or working from abroad.Local commercial banks back home can keep your current,savings or fixed deposits accounts, give out loans, provide investment services while you are away.Do you know that not all those who travel abroad know where to get diaspora banking services? Early in this year(2017), I received a call from one Mr Joseph who came back to Kenya in August last year(2016).Joseph was asking for advisory services on where he can get financing for his poultry project. I asked if he had any relationship with a local commercial bank while in the US.He said no because before he left, he had banked with a lender that never provided diaspora banking services. This made his credit score drop immensely due to accounts remaining inactive for long.Bad!! 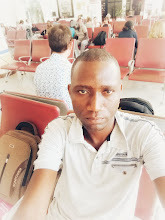 Majority of the Kenyans who fly abroad like investing back home.You can do this independently or with the help of companies that deal in investment matters. For Kenyans working in the US,you can choose to join Kenya USA Diaspora Sacco and invest home easily. The lender provides money transfer services,investment services,insurance services and loans to diaspora account holders. While abroad one can open a current, savings,fixed/call deposit or children account in local or in major foreign currencies. The Cooperative Bank of Kenya help invest back home,get loans,transfer money home and insure against risks while abroad.Coop Bank diaspora accounts include; current, savings,fixed or call deposit and children accounts. KCB diaspora banking account holder services include; mortgage plans,travel insurance, KCB investment plans,money transfer services and Islamic banking services. The bank's diaspora services are opening accounts,remitting money home,investing in property, investment management services and insurance services. Gulf African Bank diaspora account holders can transfer money back home, enjoy forex services,access to mortgage plans and get investment services . The bank provide various account options for Kenyans in the diaspora including ;diaspora current account, Savings Ahadi account, diaspora wekeza account and NatConnect - online banking. Account holders can access mortgage plans and transfer money back home from abroad. NIC Bank Diaspora account holders enjoy services like loans,foreign currency accounts and exchange, money transfers,mortgage plans and investment management. Chase Bank peovides Savings and fixed deposit accounts.Account holders enjoy foreign currency accounts,loans,insurance, internet banking services sending money back home,investing in property and shares. Commercial Bank of Africa provides diaspora account opening services,diaspora loans,foreign currency services,money transfer services, mortgage plans and investment & advisory services.One can open a current, savings or investment diaspora account. Family Bank diaspora services are safe custody, mortgage plans,loans and buying or selling shares home.Diaspora accounts include ; mkenya daima current account, mkenya daima savings account and fixed or call deposit account. Nyumbani diaspora account holders enjoy investment opportunities home,money transfer home and foreign currency accounts. ABC provides the following global accounts; global current account, global salary account, global savings account a and global young star account. 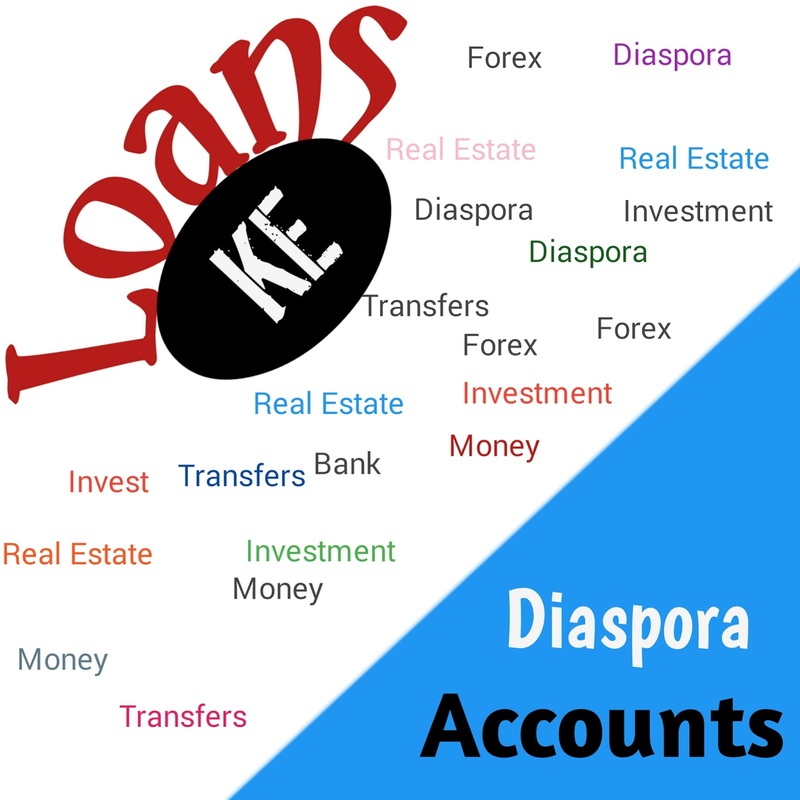 Diaspora account holders enjoy the following services; investment management, foreign currency services,insurance services,mortgage plans,loans and money transfer services. Be sure to share.It helps to do banking home while away.